Photography is a kind of art at its core; it goes through revolutionary steps and different phases. Of course, people did not wake up one day and found vivid pictures as we see them now all over the place. There were various ideas that relied on the pervious devices and attempts to grasp the ways to improve photography. So, let’s go through the different phases that photography went through starting from 5th century B.C. till 1907 when we discovered that we can take vivid and refined pictures. 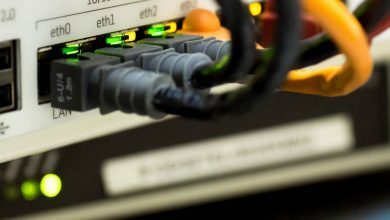 Pouted lists best 7 technological inventions changed digital photography. 7 Camera Obscura: 5th century B.C. 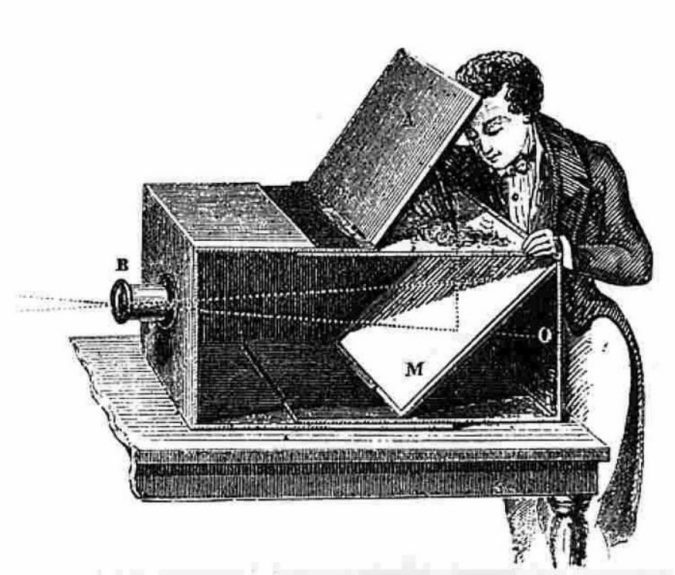 Camera Obscura was the first type of camera introduced to the world. 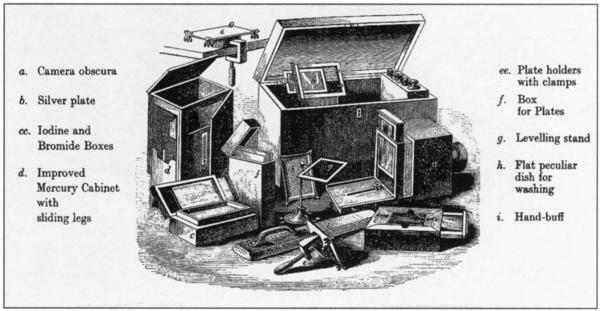 The term ‘Camera Obscura’ is originally Latin; its literal translation is “dark chamber.” The idea behind the invention was that the device has dark rooms or boxes with a small hole punctured, known as ‘pinhole’, on one side. The main question today is how it worked! Mainly daylight passed through this punctured hole and went into the dark room. The next procedure was that a picture of the outer word was displayed on a wall. Aristotle and the Chinese philosopher Mozi caught on the optical theory. However, the theory was not fully comprehended until the 11th century, when the Arab physicist Alhazen, known as Ibn-al-Haytham represented a model. 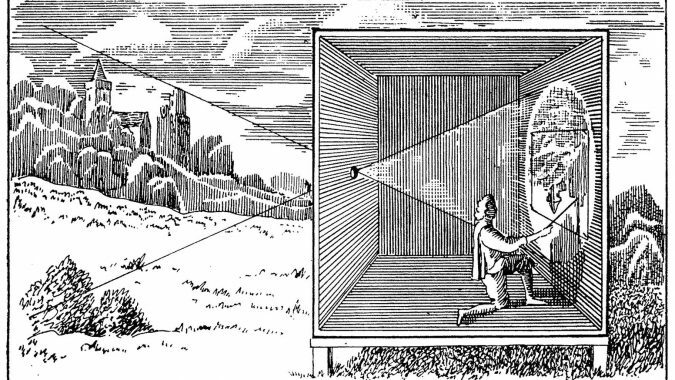 Later, during the Middle Ages and the Renaissance, camera obscura caught on. The invention was a great benefit for astronomers; it was a means to scrutinize the sun and solar eclipses without harming their eyes. After the Camera Obscura caught, scholars were looking into new ideas to keep the pictures with the use of chemicals. German professor Johann Heinrich Schulze had a cutting-edge invention that left some jaw dropped in 1725. Schulz discovered that silver salts got darker under the light. The discovery stroke Schulze with awe as he started to slice some pieces of paper and cut them into minute pieces. Moreover, he laid them on a silver mixture. “Before long I found that the sun’s rays…wrote the words and sentences so accurately or distinctly on the chalk sediment, that many people…were led to attribute the result to all kinds of artifices,” Schulze said. 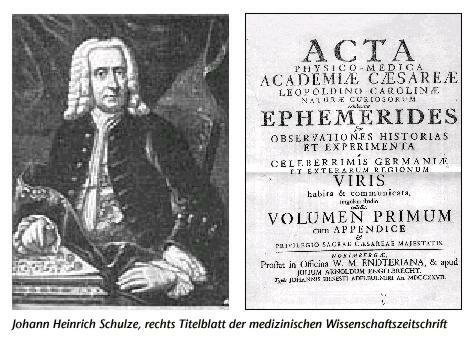 Some scholars started from the point at which Schulze stopped and added to his research, including French scientist Joseph Nicéphore Niépce. We owe taking a step ahead concerning photography to French artist Louis Daguerre, who teamed up with Niépce in the late 1820s. 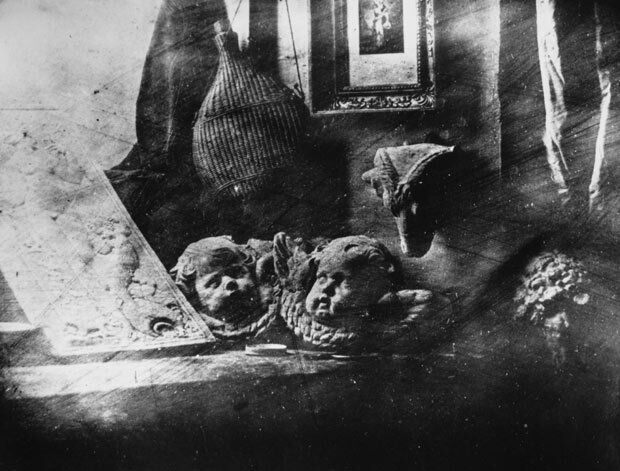 Daguerre had performed several experiences till one day when he placed iodized silver plates exposed to light in 1837. Consequently, the experiment resulted in a vague image that was prone to improvement with little use of mercury fumes. The cutting-edge discovery resulted in subtle pictures, of course. Bold attempts were made for the sake of science and invention till the Daguerreotype finally invaded the world and went sought-after in the whole world and the United States in particular. 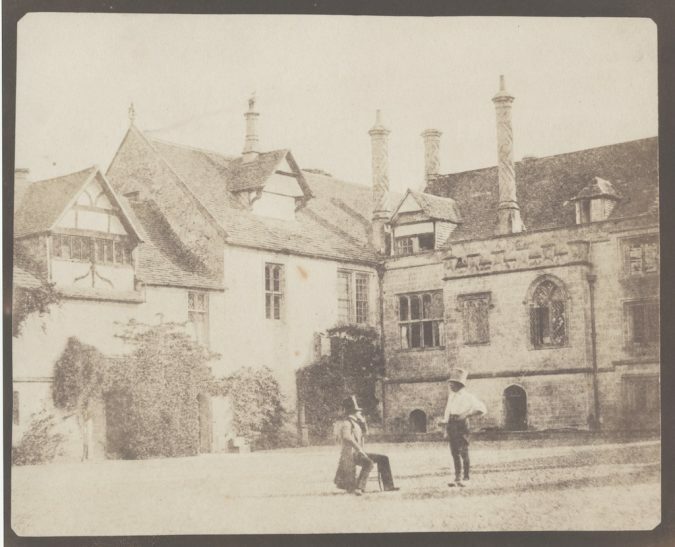 Calotype, also known as talbotype, was designed by William Henry Fox Talbot in the 1830s. Mainly, when strips of paper covered with silver chloride got exposed to light. When the light stroke, the pictures got darkened. What made Talbot’s discovery a huge step in the field of photography was his discovering gallic acid, which, as a matter of fact, managed to improve the quality of the picture on paper. In the late 1800s, dry plates were deemed as a revolutionary step in the field of photography. All that was need included glass plates covered with a gelatin emulsion of silver bromide. 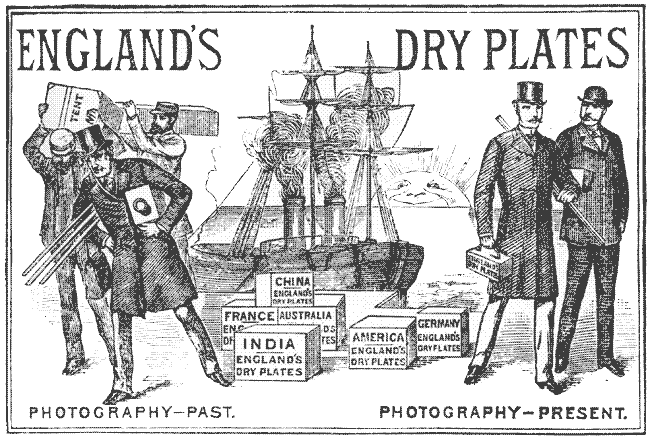 The dry plates, which were designed by R.L. Maddox in 1871, could be kept in a safe place for exposure purposes. Then, the dry plates could be placed in a dark room post the exposure in a bid to improve the pictures. Amateurs could not take hold of photography until the mid-1880s when scholar George Eastman began generating films on rolls. Creating film rolls helped photographers capture several pictures in a row. 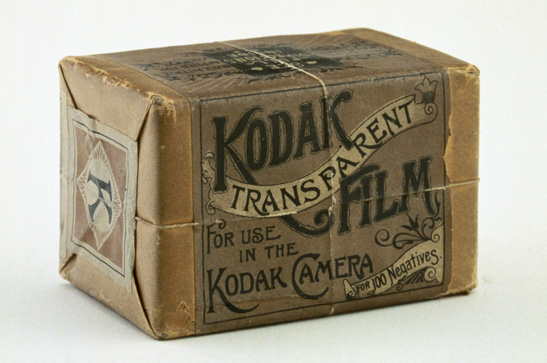 In 1888, George Eastman made use of film rolls when he started using Kodak cameras. Eastman’s camera was notably conventional; he believed it was patterned after style where Victorian photography amateurs raised the slogan “You press the button, we do the rest”. 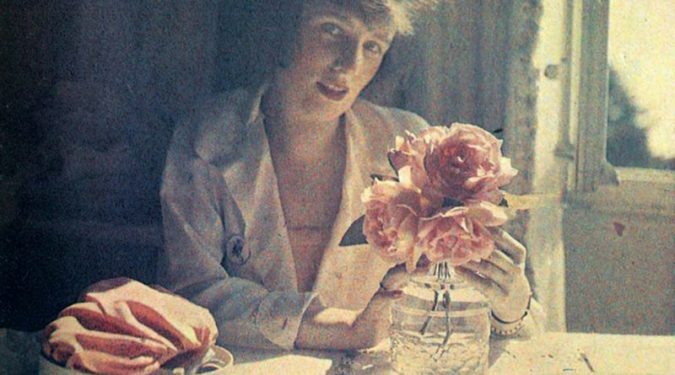 A coloured photo can be much older than you think. Yes, a coloured photo can be dated to 1907. 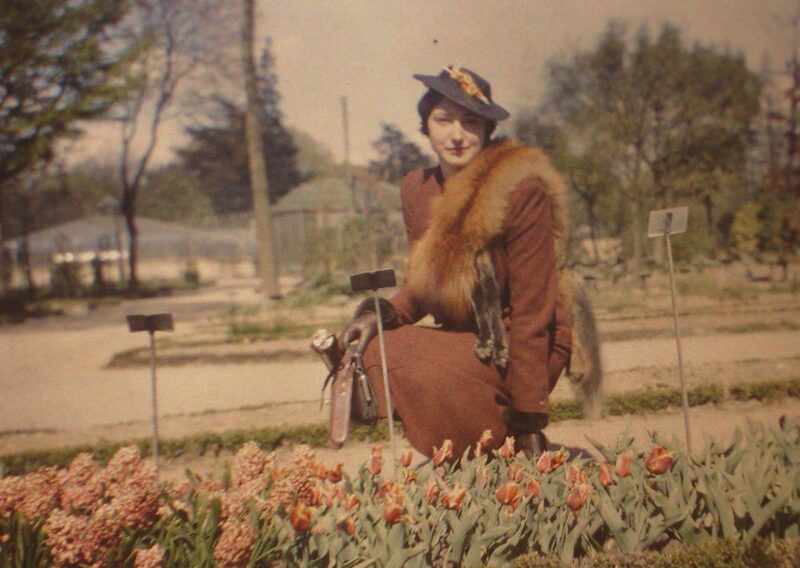 French brothers Louis and Auguste Lumière, who were the leaders of cinema, started a marketing plan of additive colours “Autochrome.” All you have to do is to put minute grains of coloured potato starch on a panchromatic emulsion, which render the pictures refined. Are you a fan of taking pictures? Do you think photography has reshaped life and has allowed us to see from a different scope? Tell us in the comment section down below.